Serafim da Rocha Ferreira founded SEROFE alone in a small store with a focus on metal work, mainly regarding industrial maintenance. It is there that the very beginnings of FEBAFI are found. With the early demise of Serafim da Rocha Ferreira, the family’s second generation took the helm. It was during this time that the company, following the Portuguese adhesion to the EEC, started working with international costumers. To celebrate the 50th anniversary launch of the first "stone" of what was to become Ferreira Barros & Filhos, Lda., a new step was taken. The acquisition of a new and bigger manufacturing plant as well as the creation of a new brand for worldwide recognition. FEBAFI was born. Due to the overwhelming work load that Serafim Ferreira managed to get, he decided to create a company that could effectively address all of the demands. Ferreira Barros & Filhos, Lda. was born and with it a new manufacturing plant. Ready to embrace new challenges, fresh ideas entered the company attached to the third generation of the Ferreira family. 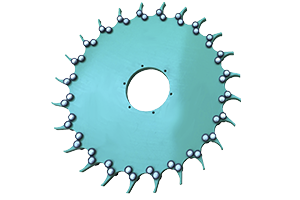 It was the beginning of the introduction of new technologies, production processes and the expansion to other continents. African businesses expansion: in order to penetrate new markets and deliver the growth they seek on their journey to high performance. There are remarkable advantages to participating in the already large African market: it is set to grow strongly and it is close by. We are constantly upgrading our equipment pool with the goal of achieving better, higher and faster production output rates while maintaining the high quality demanded by our customers. We believe that Central and Eastern Europe countries will remain the European Union’s economic powerhouse both during and after the current crisis. The long-term growth prospects for the region will remain and lead to higher incomes, better welfare and more prosperity. We want to help them achieve all this. Asia has emerged as one of the most attractive markets in the world, as it provides opportunities for growth and business expansion. China and India alone account for more than a third of the world’s population, and Asian markets are an opportunity to tap into emerging markets with growing incomes and consequent growing demand. However, overseas business expansion into Asia is a challenge for any kind of company, big or small. We intend to take that challenge head on. South American economies are booming as we speak. Countries like Brazil or Chile, among others, are the front runners for an economic jump. 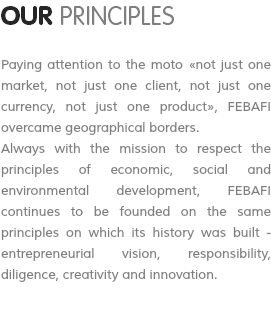 With the creation of a South American common market, the time to take FEBAFI’s products to these markets is upon us. 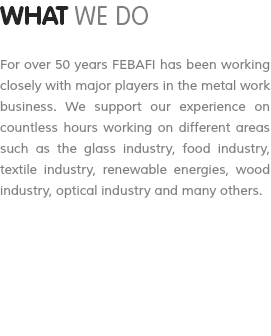 FEBAFI is proud to be one of the few Portuguese national manufacturers specialized in glass industry components, with standard models and with the ability to produce customized models for our clients. With an experience of well over 20 years in this area, we have been a key partner to several international glass manufacturer groups in countries such as Portugal, Spain, Poland, Switzerland, Austria, Egypt, among others, supplying parts for both the hot end and cold end. 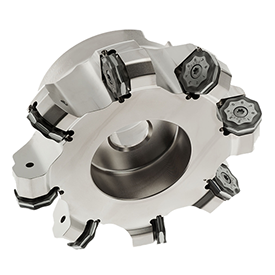 Our task is to produce products to which design, function and tolerance level are determined by our customers. We will do this in a superlative way to offer our customers the best value for the price. The quality of our products and services is, and will continue to be, the key to our competitiveness. We manufacture parts, components, assemblies, and finished products according to customer specifications. Across the industrial sector new facilities are needed, aging plants must be updated and new technologies implemented. We help heavy industrial companies across the continent to build and renovate, reconfigure and maintain their critical infrastructure. FEBAFI is rising to this challenge, helping industrial customers with engineering, renovation, retooling and new construction projects, as well as performing needed industrial maintenance and routine facility maintenance to better serve our customer needs. Working with some of the brightest and imaginative Portuguese designers and architects, FEBAFI takes part in some of the most innovative and cutting edge design. 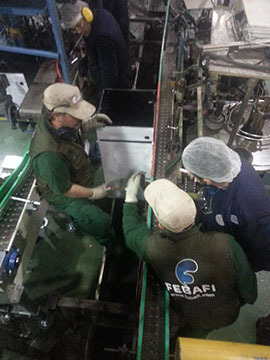 The perfection and precision usually demanded for these kinds of jobs are the ideal challenge for FEBAFI to show all its know-how. We know that in the modern world every second counts. So we will send your order within the requested time frame for your better convenience. By doing so we intent to give you that extra edge to maximize your ongoing production efforts. Every request by our customers are of the utmost priority to us. Each one is analysed by our team of experts regardless of being a standard request or a special order best suited to a special needs situation. Our goal is to give you real time support, by offering you numerous options to instantly contact our team of experts, either via mobile, email or Skype, so that we can tailor make your every request. To achieve the best quality we only work with the best suppliers. Over the years we have formed a great network of suppliers that will always insure you the best output result for your company. Our clients expect us be there 24 hours a day, 365 days a year. That's why we are ready around the clock with competent staff to solve any potential trouble, small or large. Your peace of mind is our goal. Due to globalization challenges, companies must be prepared to compete in all markets. This scenario creates challenges to any company. With that in mind we have built a team prepared to do so. Can't find any plan that suits your need or budget? Don't Worry! Talk to us & tell us what you need. Our customer care executives will help you make a plan according to your budget & need. There is no such thing as can't, only won't. If you're qualified, all it takes is a burning desire to accomplish, to make a change. That is what we are willing to do for our customers. Our goal is to manufacture and make products that meet your exact needs. Our ability to make not only standard parts but also custom made parts is a key asset, thinking about those who can’t find what they are looking for anywhere else in the market. FEBAFI - Ferreira Barros & Filhos, Lda.’s workforce is based on people that are eager to help you achieve your goals and to constantly help you push the boundaries of your work. With the use of our top professionals we guarantee that the end result will surpass your highest expectations. 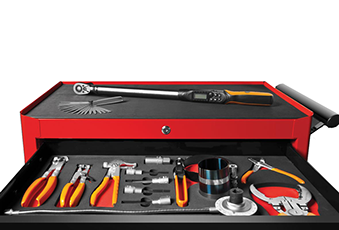 FEBAFI is constantly reinventing itself to create and acquire the tools necessary to provided full support to our customers. We provide a high-level review of the different elements of your business. We help customers assess how to maximize their performance and works with them to achieve their vision. We develop and implement technology to improve our clients’ productivity and efficiency – and may run parts of their business. Portugal leading glass manufacter with 5 plants in the Iberian Peninsula alone and over 2200 employees. Polish glass manufacter with 2 plants. Now a part of the BA Group. One of Europe bigest glass manufacter with 6 plants in Eastern Europe. 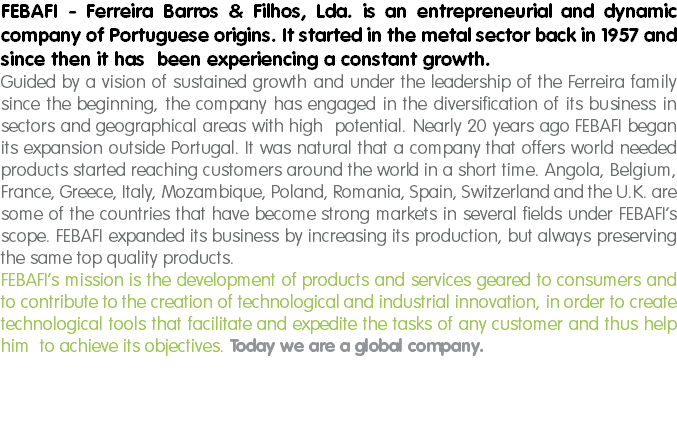 Portuguese based construction company with business in over 20 countrys around the world. Portugal top company and the worlds biggest cork producer. One of the world leading bolts and screws manufacturer. 7 plants and an IKEA prime suplier. © Copyright 2015. All Rights Are Reserved by FEBAFI - Fereira Barros & Filhos, Lda.